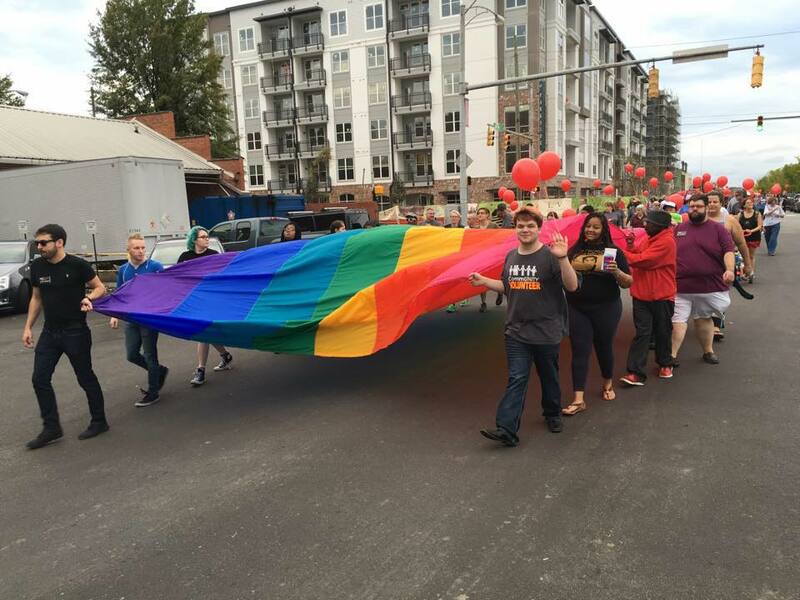 Birmingham LGBTQ folks face high rates of violence and homelessness in addition to HIV-positive communities. In 2014, Amanda Keller played a key role in the creation of the Magic City Acceptance Center, a project of Birmingham Aids Outreach. The center provides education and resources to young LGBTQ people living in the area (ages 13-24). 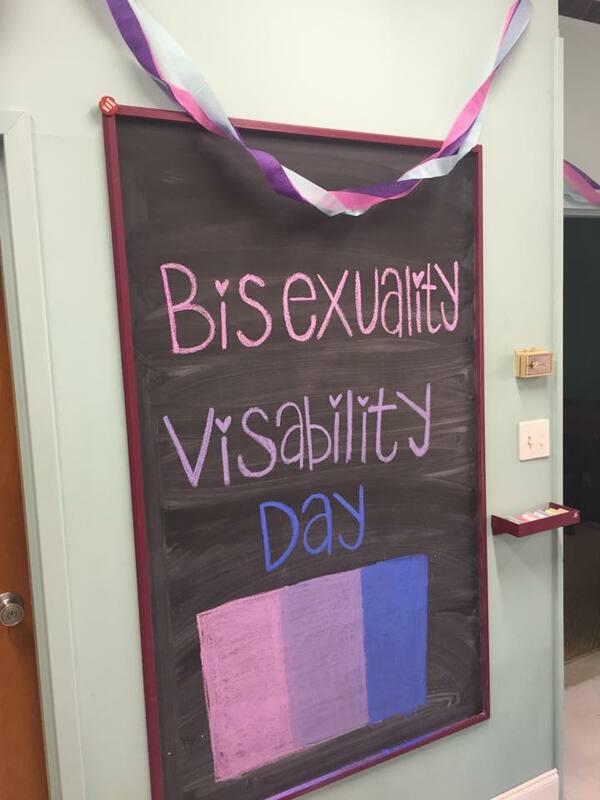 It also provides a safe haven where young adults can be their authentic selves without living in fear. With programming scheduled five days per week, the Birmingham community has been deeply impacted by the opportunities and resources MCAC provides. 1. How would you describe the Magic City Acceptance Center (MCAC)? 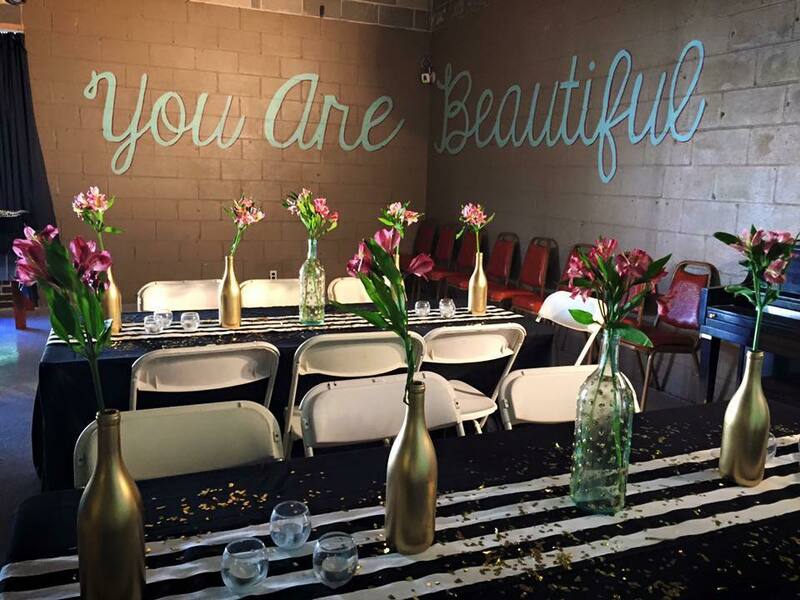 The Magic City Acceptance Center is a safe, supportive and affirming space for LGBTQ young adults where everyone is celebrated for who they are! MCAC supports young adults through multiple initiatives including art workshops, movie nights, drop-in hours, free counseling, support/social/advocacy groups, health and wellness workshops, STI/HIV testing and education, trivia nights, special events like Queer Prom and variety shows and so much more. Wherever you are in life, we are here to offer support, resources, information and, most importantly, provide a safe and fun space for to meet and socialize with peers. Oh, and snacks — we have lots of snacks. 2. Where did the idea for MCAC originate? 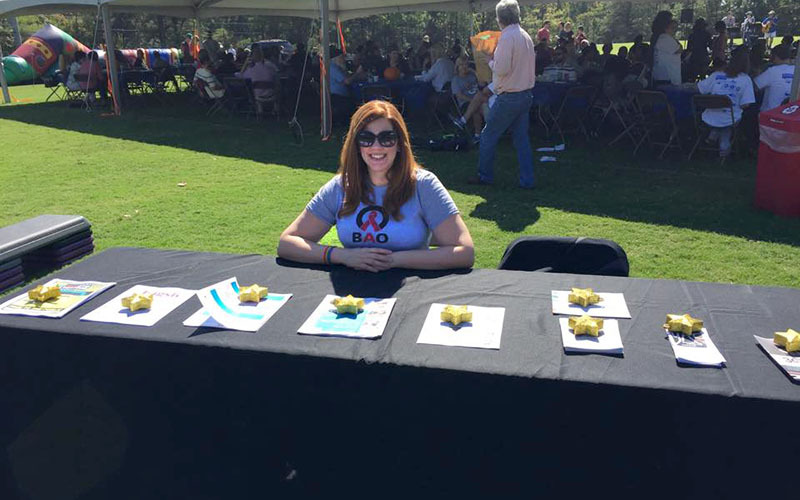 As a program of Birmingham AIDS Outreach (BAO), MCAC represents part of BAO’s mission to enhance the quality of life for the LGBTQ community through outreach, age-appropriate prevention education and support services. BAO has proudly provided services to HIV-positive individuals for the last 30 years. These are direct services to assist individuals with daily needs such as food boxes,medication co-pays and even pet food assistance so that individuals can focus on their health and wellness rather than where their next meal comes from. Throughout all of this, we have also existed as a safe space for LGBTQ individuals to receive services, testing, resources and information. Respecting identities and pronouns is not new to BAO, so it was a natural transition to include LGBTQ services in our mission statement. In 2012, we received new statistics that the highest rate of new HIV infections (nationally and locally) was occurring in those ages 13-24. So, in 2013, we opened the Magic City Acceptance Center in order to combat rising HIV/STI rates in the state in a safe, affirming and non-judgmental space. 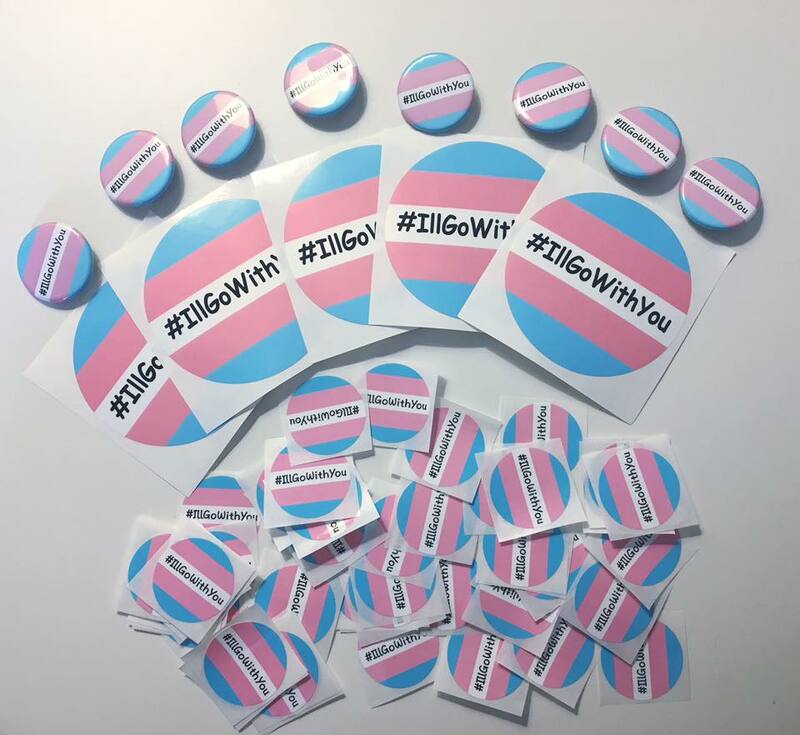 Our goal was to provide testing, education and resources, as well as a safe space for young people to meet their peers and enjoy activities, while living authentically. The Magic City Acceptance Center opened its doors in the spring of 2014 and just celebrated a very successful two-year anniversary in the Magic City! 3. Why is it important to have a space like MCAC in Birmingham, specifically? The South doesn’t always have the best reputation when it comes to supporting LGBTQ individuals. I am proud to have a space like the Magic City Acceptance Center right here in the middle of Birmingham as a reminder that Birmingham can be an affirming and incredible city. At MCAC, we believe that it is important to provide more than just a safe space. So, we provide a safe space with resources, counselors, support groups, HIV/STI testing, tutoring, movie nights, art workshops and so much more. These programs empower and educate our young people. We provide resources and referrals when they feel they have nowhere else to go. We offer artistic outlets after a long day and support when youth just need someone to talk to. We even offer education and trainings to the community, local businesses and parents who are seeking culturally-competent information. In addition, we are incredibly excited to share our building with the brand new Magic City Wellness Center which is an affirming healthcare facility that provides everything from flu shots to annual checkups to hormone therapy. We are proud to be able to serve the community in so many ways, and to exist as one of many wonderfully safe spaces in Birmingham. Just by existing, we are changing the landscape and changing the reputation of the South, one day at a time. 4. How did you become involved with MCAC? I started my relationship with BAO in 2009. I worked as a volunteer, then in the admin and finance departments and in 2012, I started to branch out into small community meetings regarding LGBTQ issues. At that time, I was offered the opportunity to serve as the project manager for the Magic City Acceptance Project (MCAP) — a community coalition of individuals interested in creating positive outcomes for LGBTQ youth and families — as well as Family Matters, a photography exhibition of local LGBTQ youth, ages 13-24. When we received the first grant from the Elton John AIDS Foundation to open the Magic City Acceptance Center, I worked with my incredible Executive Director Karen Musgrove, Board of Directors, BAO colleagues and community partners to open the center. I am now the chair of MCAP. Family Matters, which originally premiered at the Civil Rights Institute, has traveled all over the country and is currently on display at the Smithsonian National Portrait Gallery. As far as MCAP, we have just moved into a newer, bigger space — a lot can happen in two years. I am so proud of all we’ve accomplished! I’m also humbled and honored that I have been with MCAC since the beginning. 5. How do you feel MCAC has impacted Birmingham? Two years after opening, we have provided over 2,000 services to over 200 youth. For some, we are just a fun space for youth to meet others and participate in educational programs. For others, we are their last resort and safe haven. For each life we touch, we are making a difference. We are helping youth find resources and the support they need in order to get through the day. When a young person is kicked out of their home, we are there with help and a homeless program on the way to offer a permanent solution to LGBTQ youth homelessness. When someone has dealt with physical and mental abuse, we offer free counseling and support. When someone is bullied by a teacher at school, we are there to advocate for them. We’ve shared a lot of tears, but also a lot of very happy, celebratory moments. These direct services did not exist in this capacity before, so we made an impact on the community the day we opened in 2014, and we continue to do so every day. We started with just a few programs a month and are now offering programs five days per week. Of course, there is always more to do, but I’m incredibly proud of just how much we’ve been able to accomplish in a minimal amount of time, and I look forward to the next few years!